The best commentary and insight into the English-speaking cycling world can be found at the Global Cycling Network on Youtube. Hosts Daniel Lloyd, Matt Stephens, Simon Richardson and Tom Last are fountains of cycling knowledge, energy and humor. The weekly GCN show is a hoot. or subscribe to the Global Cycling Network channel on Youtube. The bike snob, whether he wants to admit it or not, is the most insightful, eloquent (when he wants to be), and hysterically funny writer in the cycling world today. We have been a sponsor of his blog for years now, and he has even visited the shop and made fun of us once. He writes a new column most weekdays. So this is the touring club that puts on Randonees (also called brevets or cyclosportives) in the area. These Randonees are self-supported tours ranging from 100km to 1200km in length. The distance is the thing, not the speed. This is the massively time-consuming sport for those of us who can’t swim or don’t like to run. 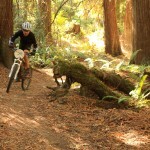 Join Evergreen and help maintain and ride trails like this. Evergreen is Washington state’s largest mountain bike advocacy and trail building group. 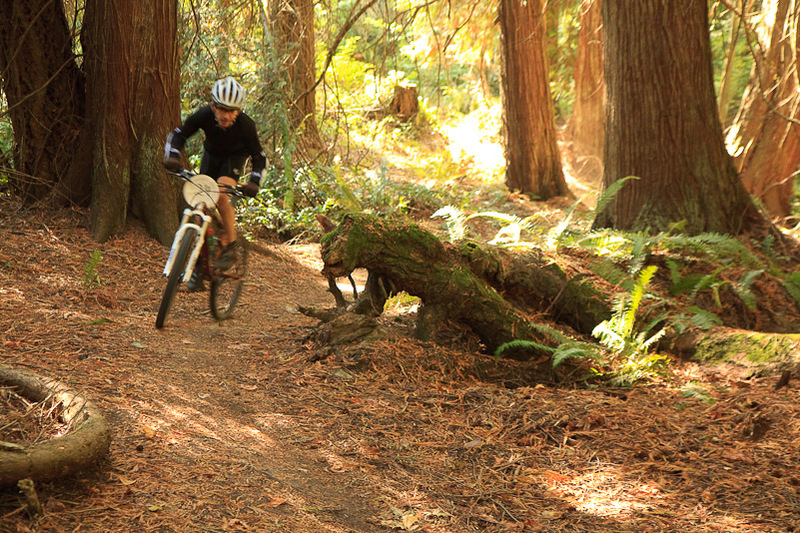 Evergreen’s goal is to fill Washington State with the best places in the country to ride a mountain bike. 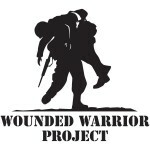 They are making this goal a reality by working with land owners and managers to build trails and maintain access, by organizing thousands of hours of trail maintenance, by educating mountain bikers through boot camps and trailbuilding clinics, and by getting out there and riding! 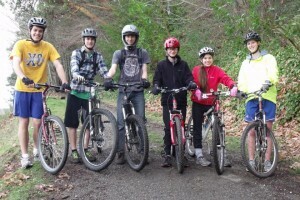 The Bainbridge Island Gear Grinders club was formed in 2011 to promote youth mountain biking on Bainbridge Island. The Gear Grinders high school team was among the early participants in the Washington High School Mountain Bike League. 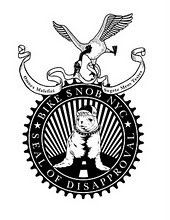 Now alligned with the Evergreen Mountain Bike Alliance, clubs and events have similar rules and requirements as the NICA league in Washington. Students who attend junior high and high school on Bainbridge Island are eligible to join the Gear Grinders. The high school team is co-ed and trains twice a week, and students may choose to take part in a series of four races held in the spring or simply attend the training rides and other events. Bicycle advocacy and cycling event organisation from our neighbors up north. PTBA organises the Rhody tour, and a number of other fun rides during the year. They were instrumental in getting the bicycle lanes that we all enjoy on the Hood Canal bridge, and they do a great job of looking after the interests of bicyclists in Jefferson County. There is BMX racing in the area, and they have a roof. This means that you can race BMX on dry dirt while everyone else is slogging through the mud, or splashing through the puddles. 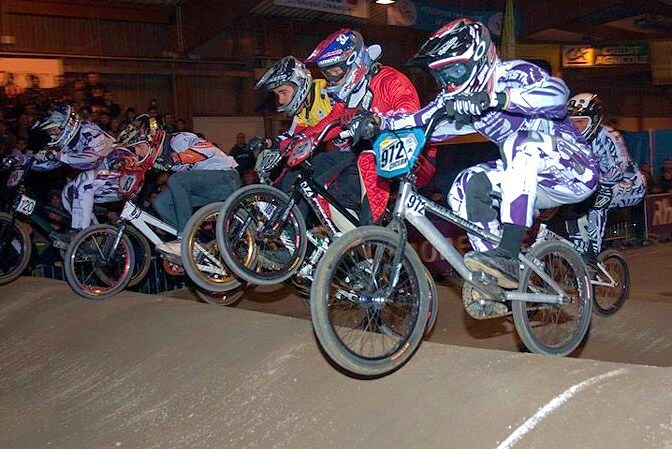 BMX action in Port Orchard, an hour or less from Seattle, Tacoma, and Kitsap county. Four days of the week. Bring the adults, too. BMX is not just for kids. CX magazine is the best place to get cyclocross related information and entertainment. We have the print editions here at Classic Cycle. For those who prefer getting information via the inter-web, their online site is… well, outta sight. 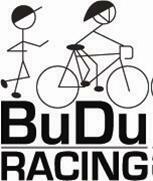 Budu racing puts on a huge amount of cycling and triathlon events each year. If you are into road racing, mountain bike racing, or triathlons, and live in western Washington, you have to try one of their events. MFG produces an outstanding series of cyclocross races locally, and while they are all about the participant, the races are also fun for spectators. The West Sound Cycling Club is based in Silverdale, and runs quite a few event rides and weekly rides in Kitsap County. Like Cascade, they focus more on the casual cyclist and on touring rather than on racing. They meet the first Wednesday of the month at the Silverdale Beach Hotel, and have a ride schedule posted on their website. Cascade Bicycle Club is the real cycling mafia. They are the biggest cycling club in country. They put on the biggest and most well known rides (Chilly Hilly, Seattle To Portland, Flying Wheels Century, Ride Around Washington, Kitsap Fall Color Classic). They produce the Seattle Bike Expo and Bike Swap every spring. They run daily rides throughout the region. 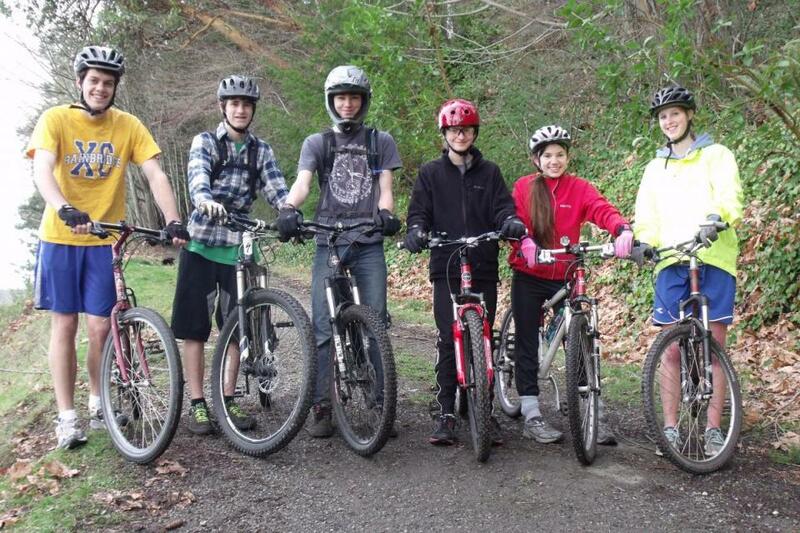 If you ride a bike in the Puget Sound area, get to know the Cascade Bicycle Club. The WSBA is the governing body of bicycle racing in the state of Washington. The main objective of the WSBA is to improve and promote bicycle racing. For the bike racer the WSBA will be a good source for race listings, general racing information and race results. For the event promoters out there, the WSBA can be your one stop shop for timing equipment, race course supplies, radios, mailing lists and contacts. 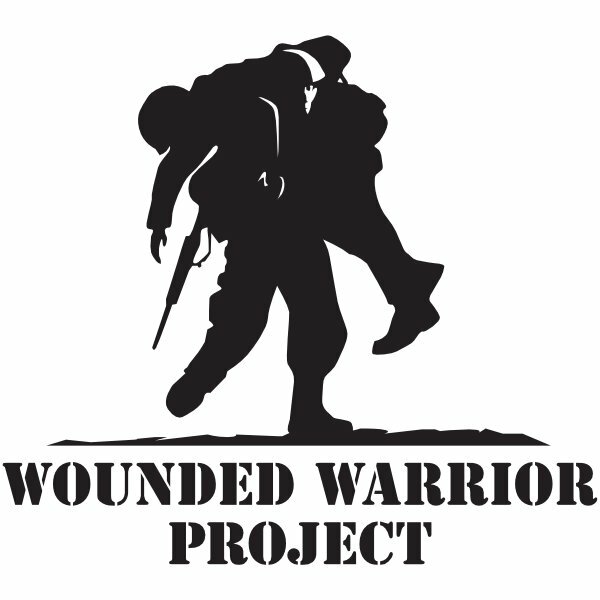 The Wounded Warrior Project mission is to foster the most successful, well-adjusted generation of wounded warriors in this nation’s history. 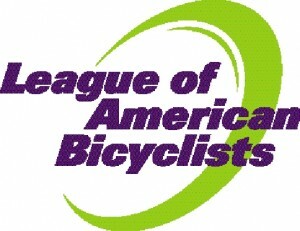 The League of American bicyclists is the largest cycling “club” in the United States. The Leagues mission is to promote bicycling for fun, fitness and transportation and work through advocacy and education for a bicycle-friendly America. 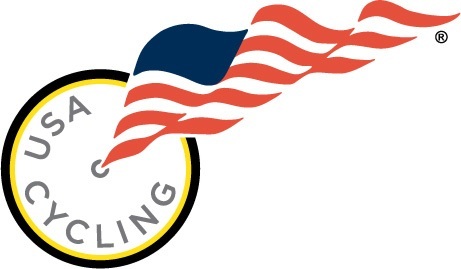 USA Cycling is the umbrella organization that oversees all aspects of competitive cycling in the United States, both domestically, and while representing the United States internationally. Whether you want to race mountain bikes, race on the road, track, BMX, or cyclocross, USA Cycling provides the licenses needed to race and some guidance to get started. They also govern Paralympic cycling, collegiate level cycling, and run educational programs for coaching, officiating, and mechanics (sorry, no triathletes. That’s USA Triathlon). Squeaky Wheels is a bicycle advocacy organization based on Bainbridge Island. 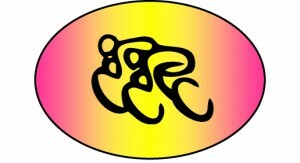 The organization was founded in 1994 by a group of bicyclists concerned about bicycle safety and access on the island. Squeaky Wheels exists to educate and promote bicycle usage and is recognized by the IRS as a 501 (c) 3 not-for-profit organization. The Bicycle Alliance advocates for bicyclists and a bike-friendly Washington. Advocates for adequate funding for a complete non-motorized transportation infrastructure. Provides Washington residents a statewide clearinghouse for bicycle education and advocacy. Works to increase percentage of all types of bicycle ridership in Washington. Ensures that bicycles are recognized as a reasonable and mainstream transportation option. Educates communities in Washington to become bicycle-friendly and embrace a Share the Road philosophy. Bikes Belong works to put more people on bicycles more often. The Bikes Belong Coalition was formed in 1999 as the national coalition of bicycle retailers and suppliers working to put more people on bikes more often. U.S. bicycle companies recognized that they could accomplish more for bicycling by working together than by working independently. From helping create safe places to ride to promoting bicycling, they carefully select projects and partnerships that have the capacity to make a difference. 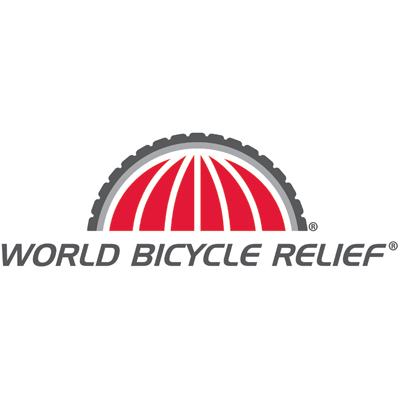 Founded by SRAM Corporation in 2005 and supported by leaders in the bicycle industry, World Bicycle Relief specializes in large-scale, comprehensive bicycle programs by providing supply chain management, technical knowledge and logistics expertise to poverty relief and disaster recovery initiatives. Since founding in 2005, World Bicycle Relief has distributed over 75,000 bicycles and trained over 700 field mechanics.